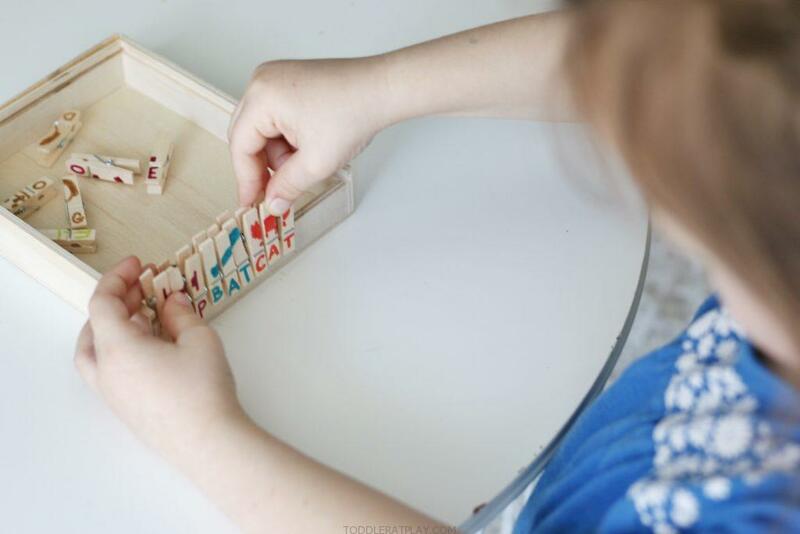 These Clothespin Spelling Puzzles are a super fun way to learn sight words with preschoolers! 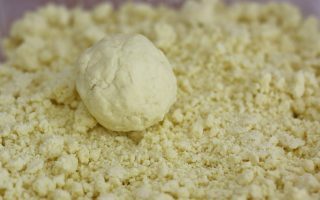 Let me start by saying how simple they are to make because we all don’t have time for a time-consuming, difficult to prep, expensive activities! 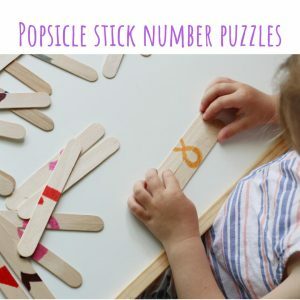 For these Clothespin Spelling Puzzles you’ll need clothespins and colored permanent markers, that’s it! 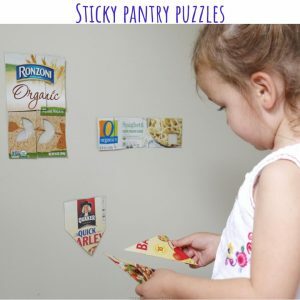 Preschoolers will love matching the colors, pictures and letters up to create short-word puzzles. 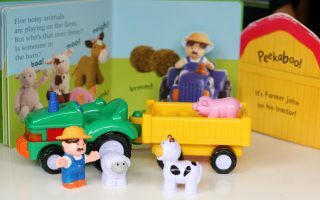 YOU MIGHT LIKE THESE PUZZLES TOO! 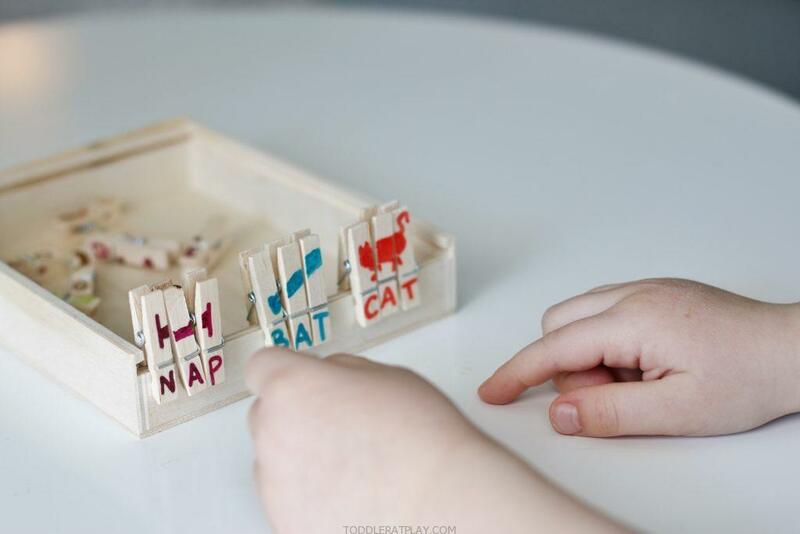 Come up with simple sight words (for instance CAT), put 3 clothespins together and write each letter of the word CAT on seperate clothespin, try to write at the bottom. Next using all 3 clothespins draw a simple CAT above the letters, doesn’t have to be super fancy. Trust me, I’m not that great at drawing but still managed to draw a cat, so I believe you can too. Use as many clothespins as you want for more sight words and pictures. 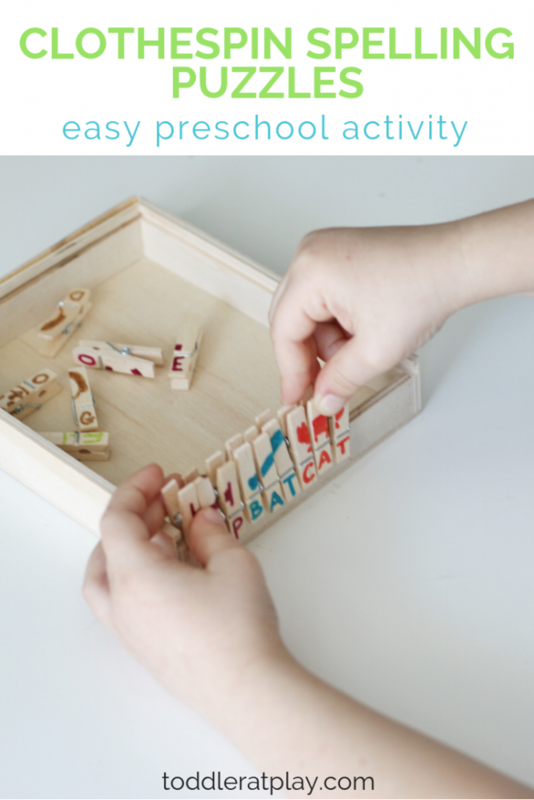 Rules are simple: the preschooler has to find, match up, clip and spell the sight words! 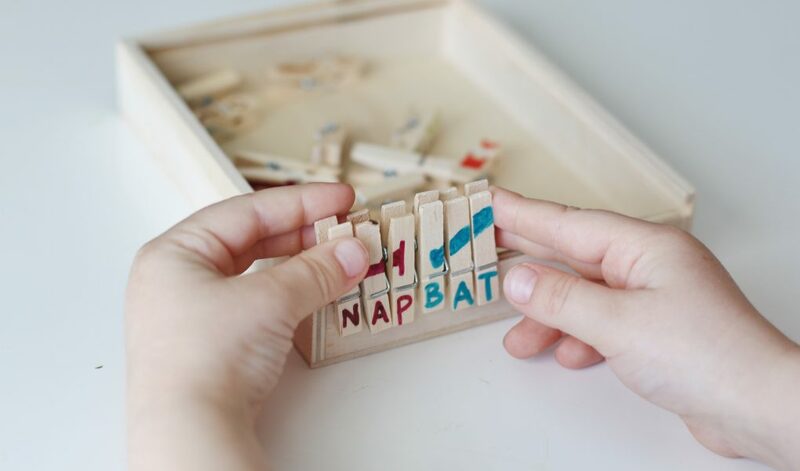 Along with the areas of development being exercised and improved above, these Clothespin Spelling Puzzles are also great as an independent activity, for quiet time or time outs or to keep kids busy while you need to do something around the house. 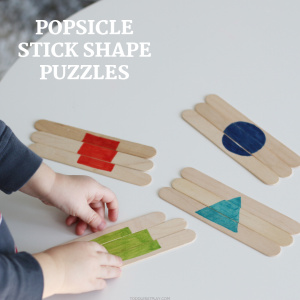 MAKE THIS FUN LEARNING ACTIVITY TODAY!